Is there anything that’s more of a treat than a spa treatment? Whether it’s an all day spoil at a fancy hotel or a quick mani-pedi at your local spa, we round up the best that Pretoria has to offer. 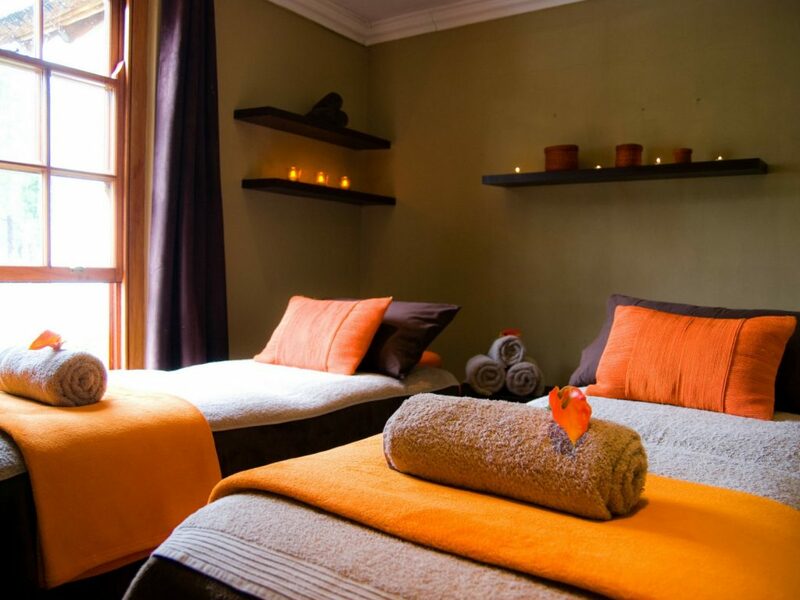 Voted the best spa in Pretoria by TripAdvisor, this luxurious hotel spa offers all the usual body and face treatments as well as thermae treatment facilities, with steam rooms, saunas, Jacuzzis, Swiss showers and plunge pools. 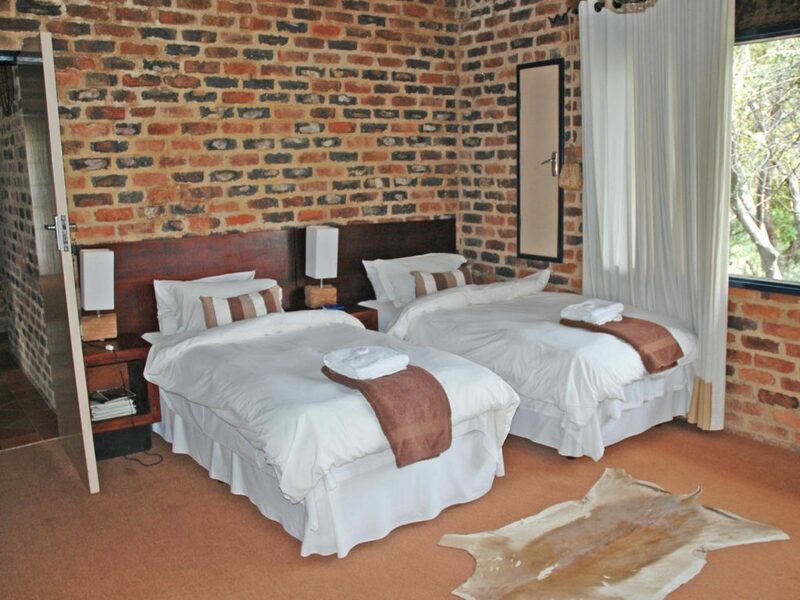 Feel a million miles away even though this spa at the Bushman’s Rock Country Lodge is easily accessed from the city. With a Kalahari theme that suits their location next to the river, this is a unique spa experience. In the heart of Brooklyn, Pretoria, you’ll find a little slice of Thailand, with the most heavenly Thai massages as well as body scrubs, cupping, nailcare, waxing and facials. Or spoil yourself with a spa package! This day spa offers a range of enticing treatments and all sorts of specials – from facials to massage, body treatments and more, you’re sure to find something to make you happy. They also have a sauna, steam room, Swiss shower and both indoor and outdoor pools. 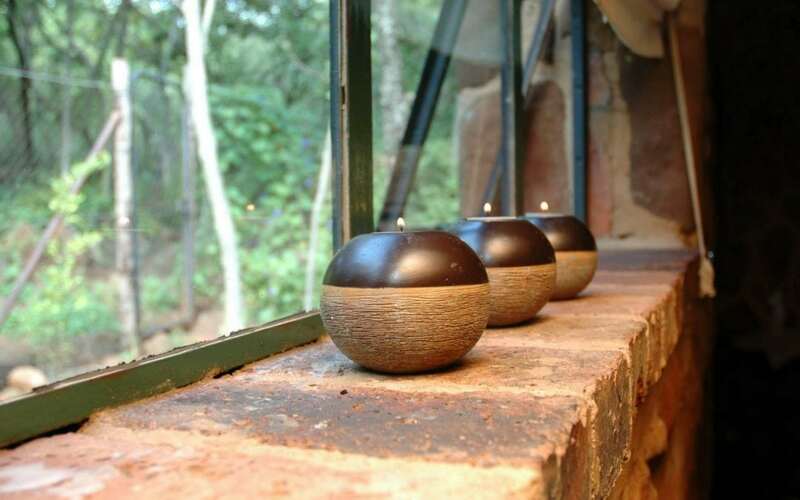 Just 35km east of Pretoria, this rustic gem of a spa has the serene atmosphere of the bush, and offers day spa packages complete with delicious food and drinks, surrounded by birds and wildlife. Located at the fabulous and distinctive Illyria Hotel in Muckleneuk, Aquarius Wellness Spa is decadently Oriental, with treatments offered in the spa or in the garden and an outdoor Jacuzzi, floatation pond, steam room and sauna to round off your treatment. At the peaceful Irene Country Lodge you’ll find the Camdeboo Day Spa – a World Luxury Spa Awards winner in 2016. With a wide range of treatments as well as sensation showers, a steam room, Jacuzzi, sauna and more, you’ll be spoilt for choice. With an emphasis on the individual as a whole person – body, mind and soul – the Inner Soul Art Lounge offers unique touch (massage) treatments amidst a creative environment surrounded by fine art. Promising ‘a sanctuary of relaxation’, this day spa on the banks of the Hennops River offers a variety of massages, an open air Jacuzzi and a beautiful swimming pool – all guaranteed to make you feel revitalized and rejuvenated. If you only have an hour to spare, the staff at Sorbet will make sure you spend it as well as possible and feel fabulous afterwards. From nail treatments to facials, massages and more, there’s something to suit every person and budget.